Beginning his career with GSF 25 years ago as an Area Manager, Jerry has served the company in a variety of roles including Sales Representative, Branch Manager and General Manager. In Indianapolis, Jerry is responsible for overseeing Human Resources, Customer Service, Sales and daily operations of all customer sites; his experience at every level of the organization has given him invaluable insight into the lives of his employees, supervisors, and management staff. 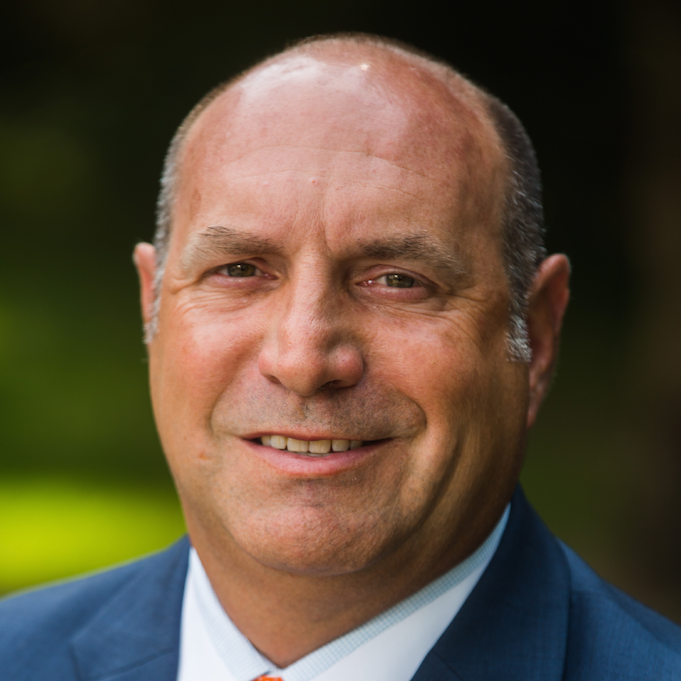 Jerry has served in his current role as General Manager of the Indianapolis market since 2001, and his formal education includes a Bachelor of Science in management from Indiana University, as well as certifications from S.C. Johnson’s floor and carpet school and Vic’s Marble Institute.